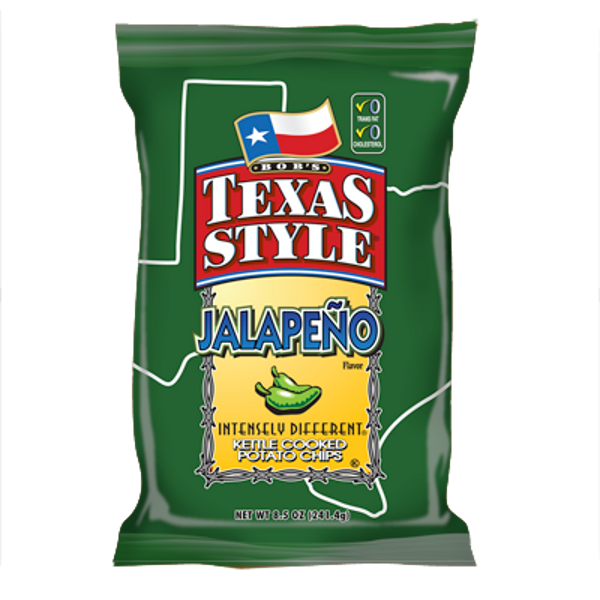 Who wants little, itty-bitty crinkled potato chip pieces that turn into an oily mess in the bottom of the bag? That’s not us, partner. 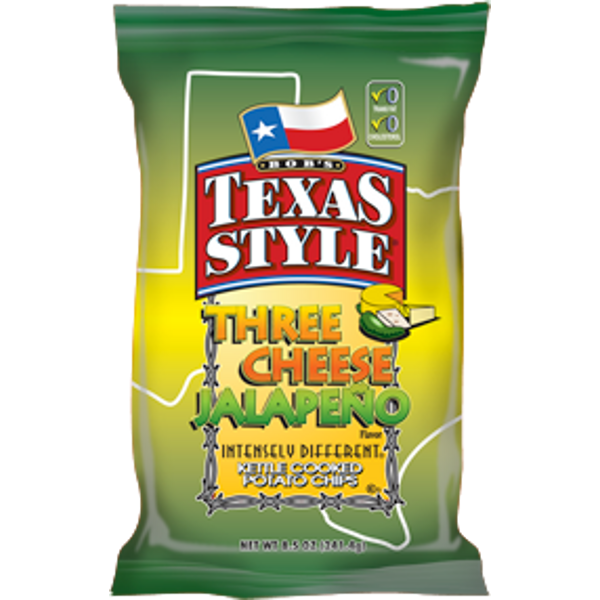 Instead, how about crunching into big, thick kettle-cooked chips with Texas-sized flavor? 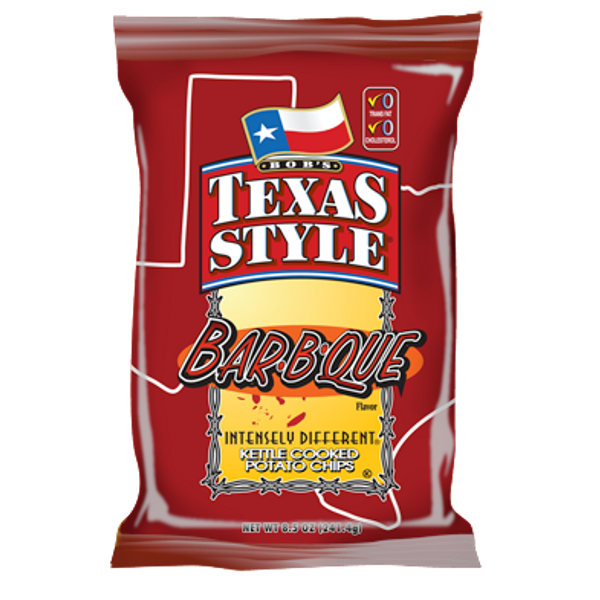 Why are Bob’s Texas Style® potato chips better than a 1972 Ford LTD convertible with longhorns on the grill? 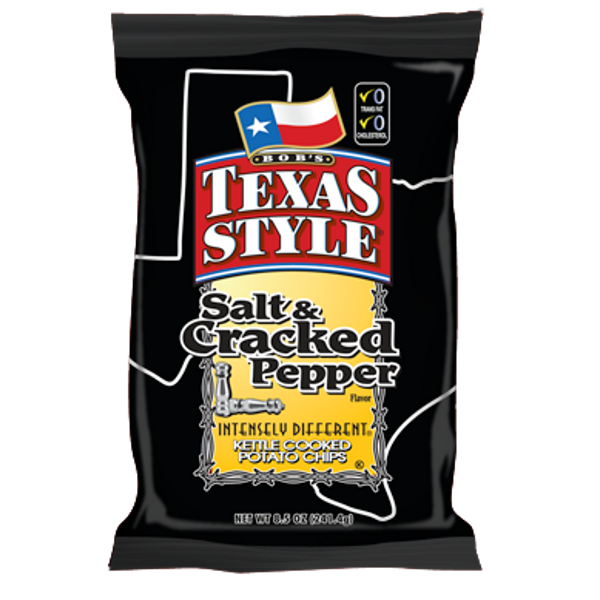 Because we take our Texas flavor seriously by using our top-secret kettle-cooking recipe. We slow cook thickly sliced premium potatoes in small batches, hand-rake each batch and test the chips at every stage of preparation to ensure you get the very best chip around. While working as engineers installing and servicing bagging machines in snack food plants throughout the United States, Jay Poore and his older brother, Don, saw first-hand the finer details involved with Potato Chip production. 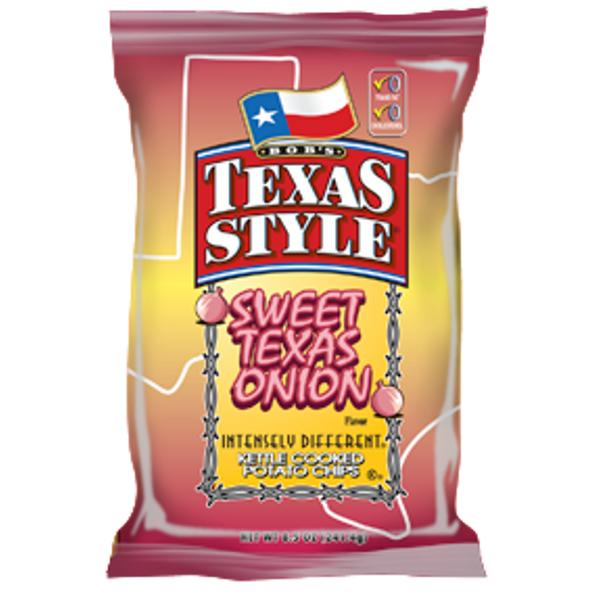 During the summer of 2017, Utz bought out Inventure Foods, who own Bob's Texas Style.